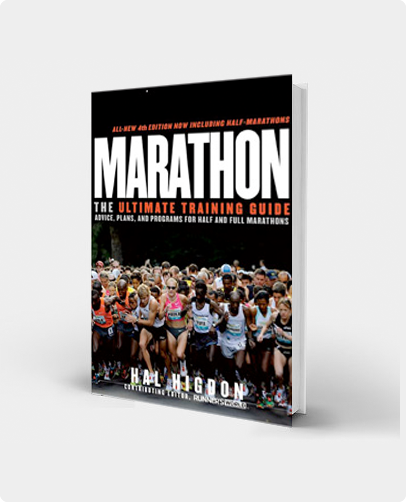 This is the Intermediate 10K Training Program, for runners who want to improve their performances. What defines an Intermediate runner? You should be running five to six times a week, averaging 15-25 miles weekly training. You probably also should have run a half dozen or more races at distances between the 5K and the Half-Marathon. With that as background, you now need a somewhat more sophisticated schedule to improve. THE SCHEDULE BELOW IS FOR INTERMEDIATE RUNNERS: individuals who want to improve their performances. What defines an Intermediate runner? You should be running five to six times a week, averaging 15-25 miles weekly training. You probably also should have run a half dozen or more races at distances between the 5K and the Half-Marathon. With that as background, you now need a somewhat more sophisticated schedule to improve. If that doesn’t sound like you, you might be more comfortable using one of my programs designed for novice or advanced runners. This Intermediate program counts down from Week 1 to Week 8 (race week) for a 10K race. Following are explanations of the terms used in the training chart below. Further information and explanations are included in the day-by-day schedules in the training program available through TrainingPeaks. Runs: The runs of 3-6 miles on Mondays, Tuesdays and Thursdays are designed to be done at a comfortable pace. For those who use heart monitors, run between 65 to 75 percent of maximum. In other words, run easy. Rest: Rest is an important part of your training. Friday is always a day of rest in the Intermediate program. Be realistic about your fatigue level and don’t feel guilty if you decide to take an additional day off. (Best bet is Monday.) I scheduled an extra rest day the two race weekends. Speedwork: If you want to race at a fast pace, you need to train at a fast pace.The schedule includes interval training featuring 400-meter reps (repeats) every other week, alternating with tempo runs. Run the 400s at about the pace you would run in a 5K race. Walk or jog between each repeat. Best is to train on a 400-meter track, but you can also run this workout on the road or on trails, by running hard approximately the length of time you would run a 400 on a track. 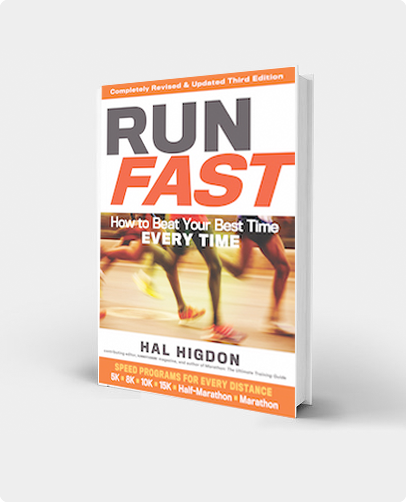 For more information on speed training, see my book, Run Fast. 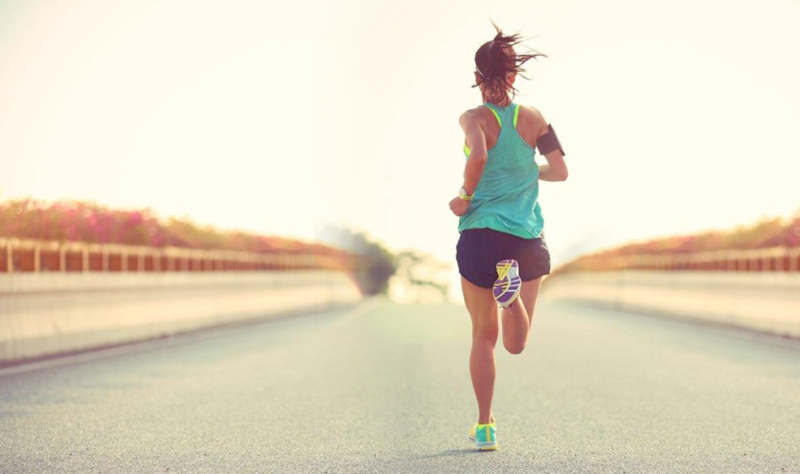 Tempo Runs: A tempo run is a continuous run with a buildup in the middle to near race pace. In this program, tempo runs are scheduled for every other Wednesday, alternating with interval training on the track. A tempo run of 30 to 40 minutes would begin with 10-15 minutes easy running, build to 10-20 minutes near the middle, then 5-10 minutes easy toward the end. The pace buildup should be gradual, not sudden. You can do tempo runs almost anywhere: on the road, on trails or even on a track. Warm-up: Warming up is important, not only before the race itself, but before your speed workouts. Jog a mile or two, sit down and stretch for 5-10 minutes, then run some easy strides (100 meters at near race pace). Cool down afterwards by doing half of the warm-up. Cross-Training: What form of cross-training works best for runners preparing for a 10K race? It could be swimming, or cycling, walking, other forms of aerobic training or some combination that could include strength training (best done after easy runs). What cross-training you select depends on your personal preference. Cross-training days should be considered easy days that allow you to recover from the hard running you do the rest of the week. Long Runs: As an experienced runner, you probably already do a long run on the weekends anyway. This schedule suggests a slight increase in distance as you get closer to race date: from 4 to 8 miles. Don’t get hung up on running these workouts too fast. Run at a comfortable, conversational pace. This 10K training schedule is only a guide. Feel free to make minor modifications to suit your work and family schedule. I have gone from couch to top 10% AG finisher in the 8 or 9 years I’ve been using these programs. I’m 50 and have the fitness of an 18 year old! I’ve followed this plan as much as possible. I’ve loved that it’s adaptable to your own schedule, but the best bit is that my speed has increased so much. I’ve not been this fit for years. Excellent training templates. My splits are constantly improving. I am excited to excel into Training Peaks.